One way to glam up your day look into a night look, is by adding a dark brown/black eyeshadow to your crease to smoke out the look. Create a winged eyeliner, apply a black kohl pencil to your waterline and add some false lashes for some extra drama! 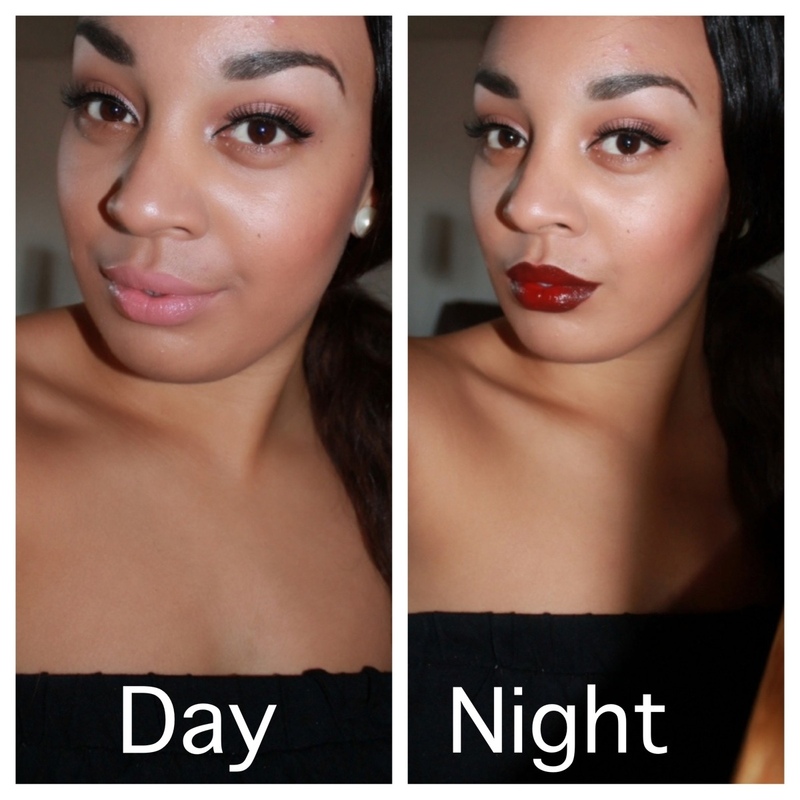 One of the quickest way to transform your day look to a evening look, is by simply creating a rich bold lip. This can really transform your look! I tend to reach for deep red or bright pink lipsticks. Don’t forget to fill in your lips with a lipliner before adding your lipstick, this will make the lipstick last longer on your lips! 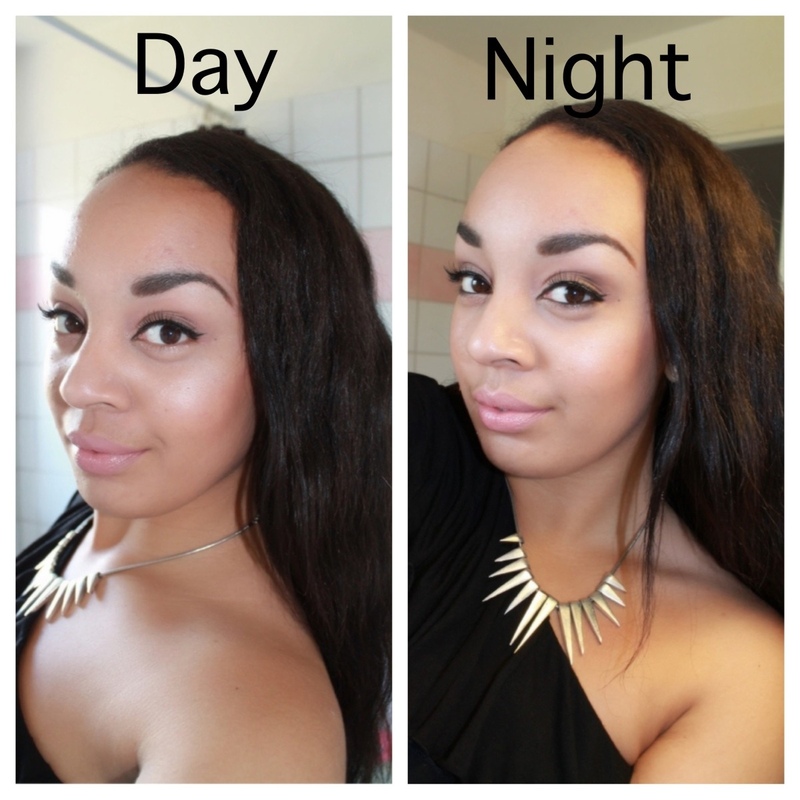 How do you transform your day look into a evening look? I love the color of lipstick!